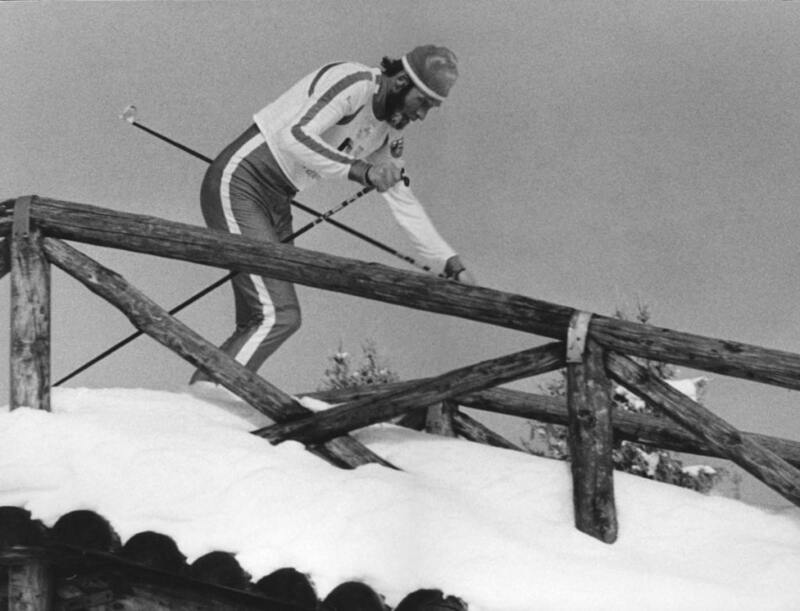 Juha Mieto was a towering presence in the cross-country skiing world in the 1970’s. Still, he became most famous for losing a race. In 1980 Mieto finished second in the 15-kilometre race at the Olympic Winter Games in Lake Placid after losing the gold to Sweden’s Thomas Wassberg by the smallest possible margin, 0.01 seconds. That caused a rule change in cross-country skiing: times have since that been measured by tenths of a second. Mieto collected a total of five Olympic and four World Championship medals between 1974 and 1984, but his only gold came in the relay race at the Olympic Winter Games in Innsbruck 1976. He also won the 1976 and 1980 editions of the yet unofficial World Cup.